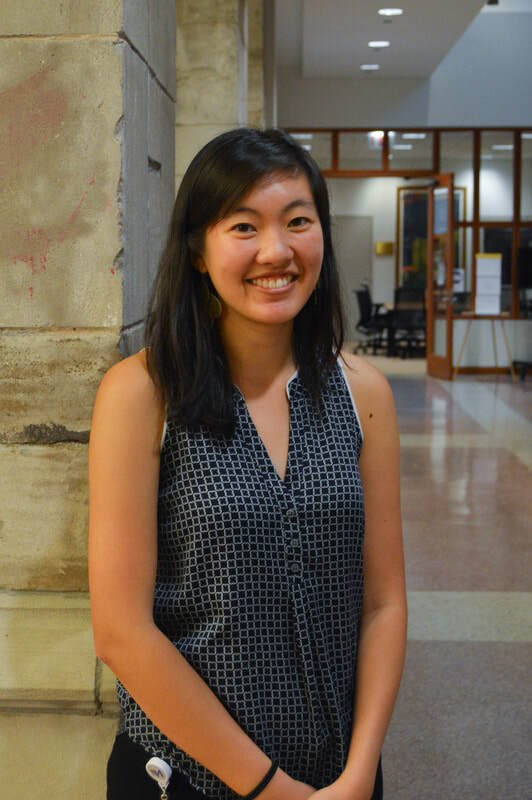 Margaret is a medical student in the Feinberg School of Medicine Class of 2020 and hails from Cupertino, CA. Prior to attending medical school, she worked at the Stanford Clinical Excellence Research Center where she conducted positive outlier research analyzing features of practices providing high value care in a variety of specialties. She also served on the first patient navigator team for the Family Information and Navigation Desk at the UCSF Benioff Children’s Hospital Oakland where she worked with low-income families long-term to look at the effects of addressing social determinants of health on patient outcomes. Margaret graduated from the University of California, Berkeley with dual degrees in Economics and Molecular and Cellular Biology. In her free time, she enjoys long-distance road runs, playing tennis, drawing caricatures of her friends and continuing to develop her photography skills.